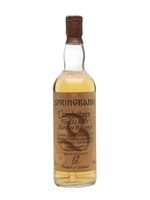 A 1979 vintage official bottling of Springbank. Bottled at 12 years of age, this carries the less common white label. 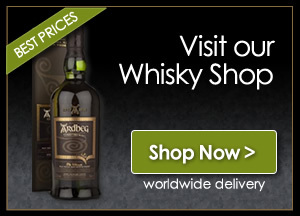 This was distilled in the year the distillery closed for almost a decade and was bottled in the year Springbank reopened its on site maltings.